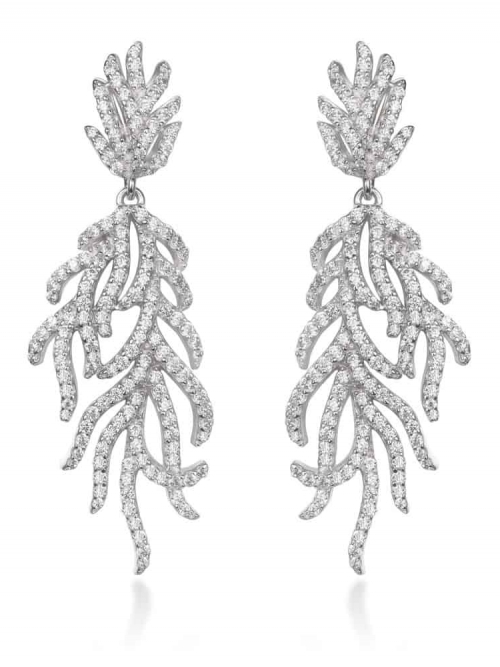 The Mira Drop earrings are handmade using marquise-cut and round brilliant-cut stones featuring freshwater pearls. 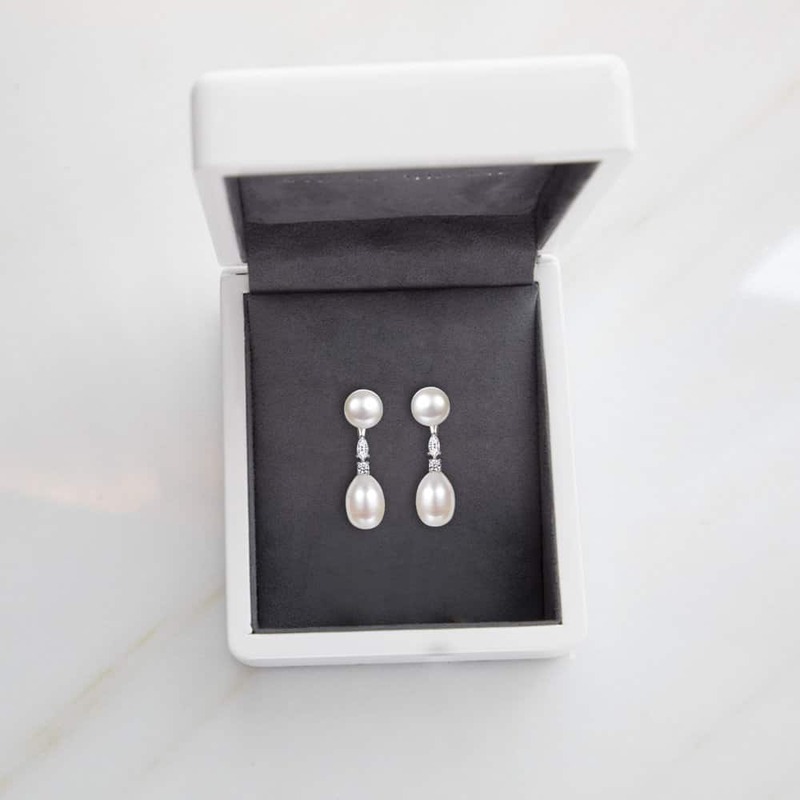 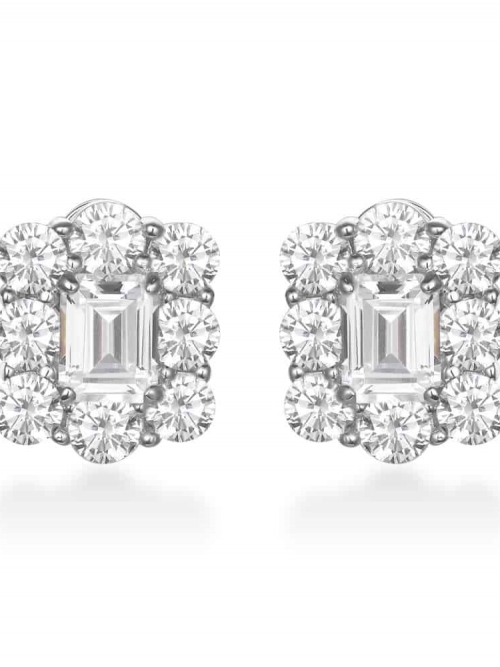 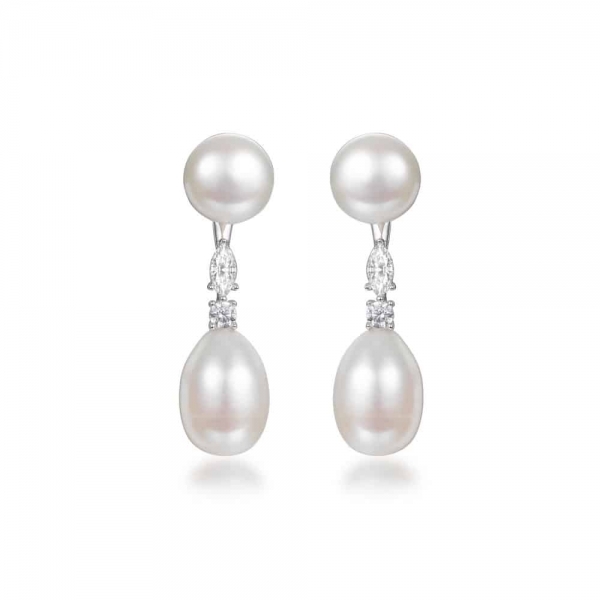 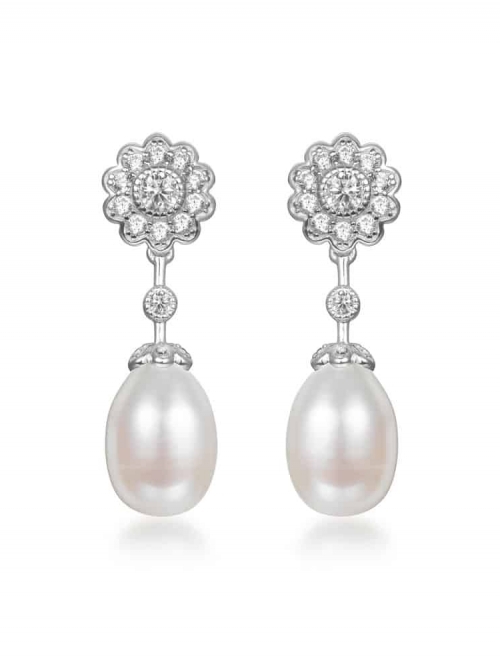 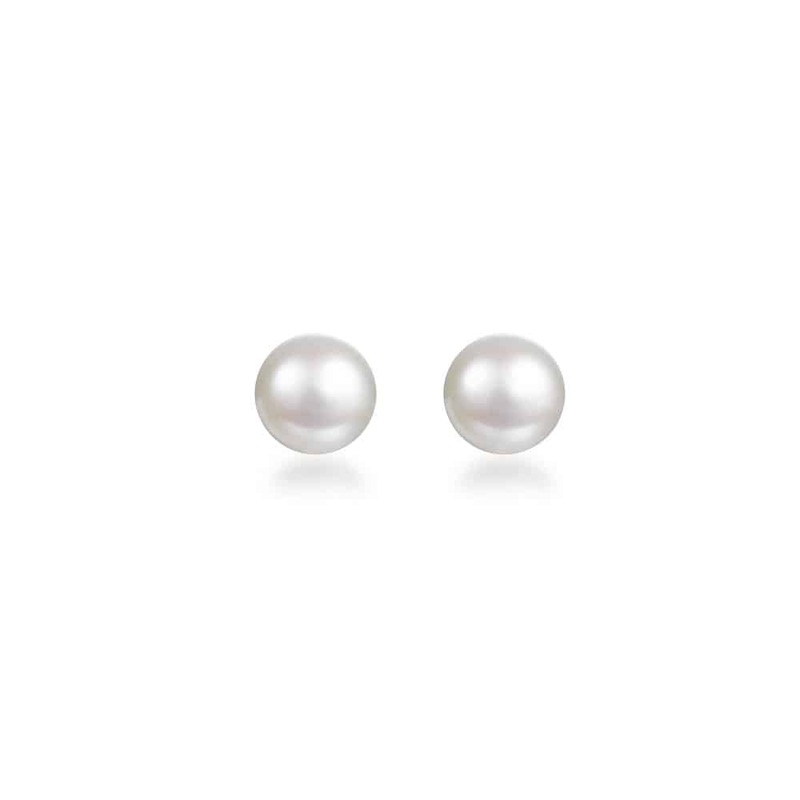 These delicate white gold plated sterling silver earrings are verstile, wear as a simple 8mm pearl stud for simplicity or as a dramatic drop.The natural properties and process of pearl formation define the unique beauty of each pearl. 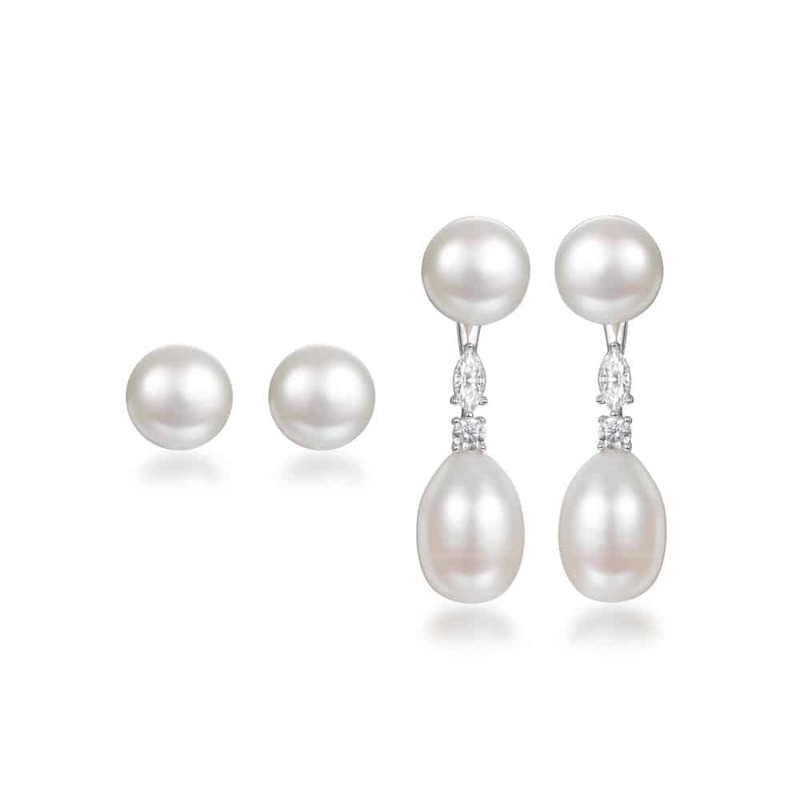 The image may show slight differences in texture, colour, size, and shape.